The Edinburgh Aikido Club offers weekly adult classes in Aikido at Epworth Halls, Nicolson Square, Edinburgh, EH8 9BX . 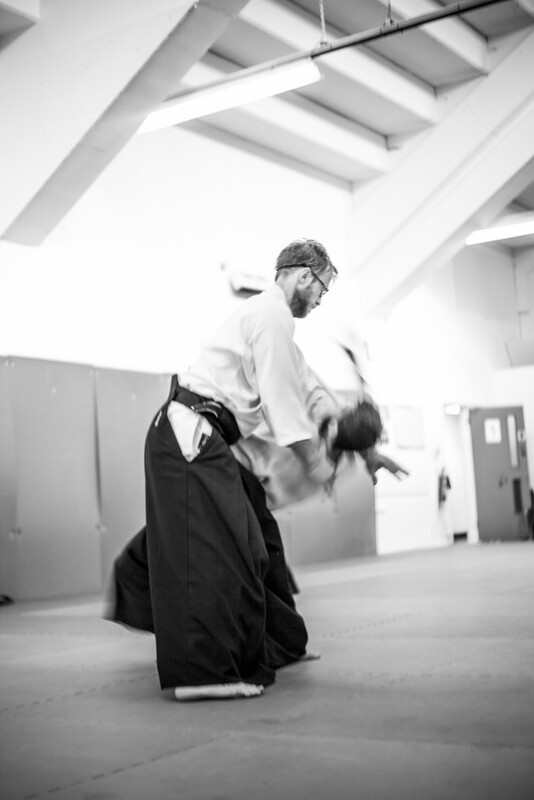 The training environment at the Edinburgh Aikido Club is serious yet fun; our instructors have many years of experience in Aikido and all dan grades are recognised by the Aikikai Foundation. We hope to see you on the mats soon!